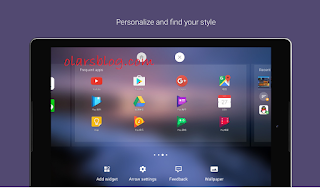 Microsoft launcher is an app designed and personalize for the android users, Microsoft launcher was formerly known as Arrow launcher in case you are looking for that on your PlayStore and you could not find. 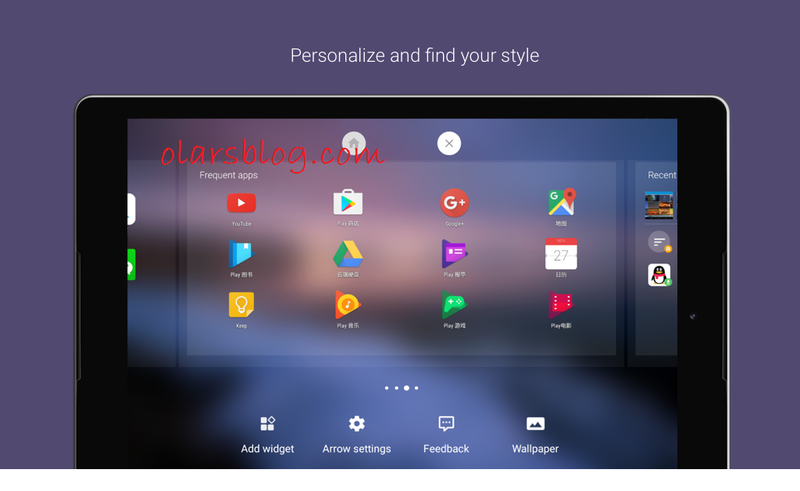 With Microsoft launcher you can personalize your Android device to match your style with wallpapers, theme colours, icon packs and more. Microsoft launcher gives you best experience you ever imagine, with these you can access your calendar, documents, and recent activities in your personalized feed. Not only that you can also open photos, docs and webpages on your Windows PC to be productive across all your devices. Search the web and your phone in one place. 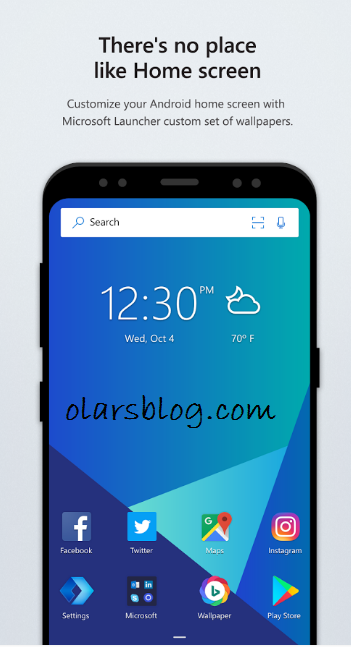 Search the web or your files, apps, docs, messages and web results using Microsoft Launcher's universal search bar. Gesture customization. With deep customization for gestures, you can double tap to lock your phone, swipe up for app drawer and more. Note: Microsoft launcher is a free app which is available on all android version, you don't have to paid for these whenever you need it, all you need to do is go to PlayStore and download. You can download through the link provided above.